On the 8th day of April 1983, “St. 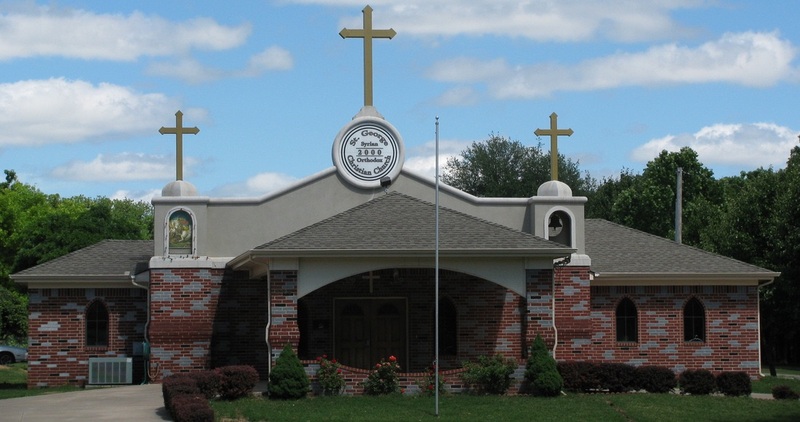 George Syrian Orthodox Christian Church” was registered as a religious corporation in the state of Oklahoma. In the year 1985, it became part of the Malankara Archdiocese of the Syrian Orthodox Church in North America under the flag of the Holy Patriarch of Antioch and All the East. 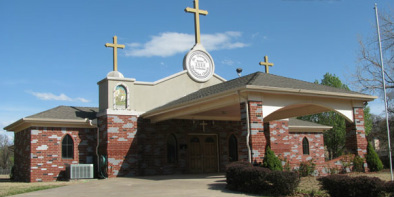 The newly constructed Church was consecrated on September 1st and 2nd, 2000. Copyright © 2013 St. George Syriac Orthodox Christian Church. All Rights Reserved. Contact the Webmaster.